New Product Alert! 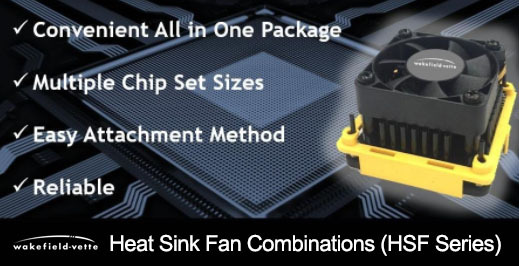 Wakefield-Vette HSF Series Heat Sink/Fan Combinations » HHP Associates, Inc.
Wakefield-Vette’s Heat Sink Fan Series (HSF) are for Chipset can match up to devices from Intel, Broadcom, Xilinx, TI, Motorola, ATI, AMD, Nvidia, Vishay, Powerex, Infineon, Microsemi, and many more. 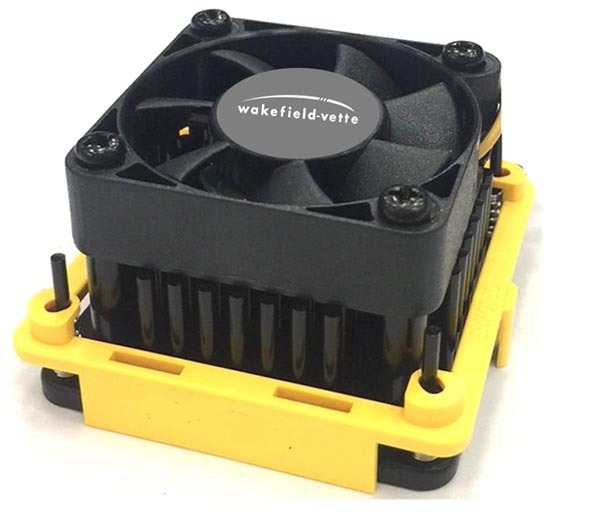 We are honored to serve as a manufacturer’s rep for Wakefield-Vette.